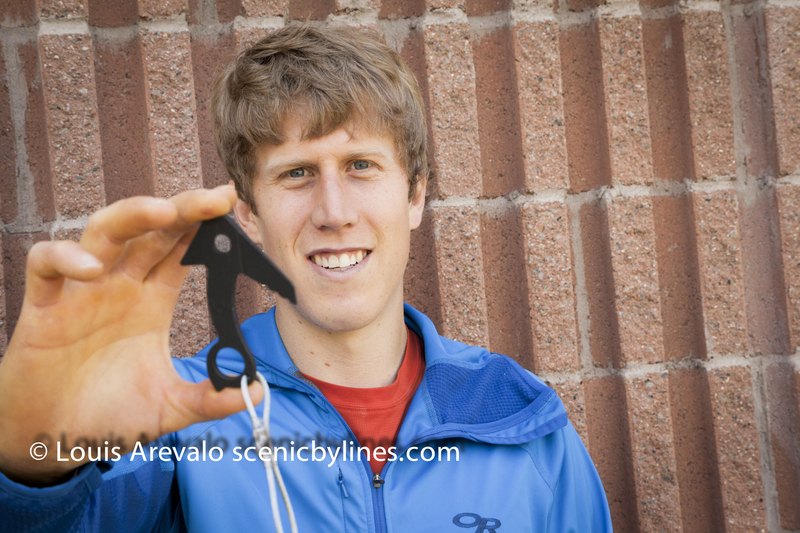 A version of this story was published in the summer 2012 issue of Utah Adventure Journal. The rain subsided at 4 AM August 14, 2011. 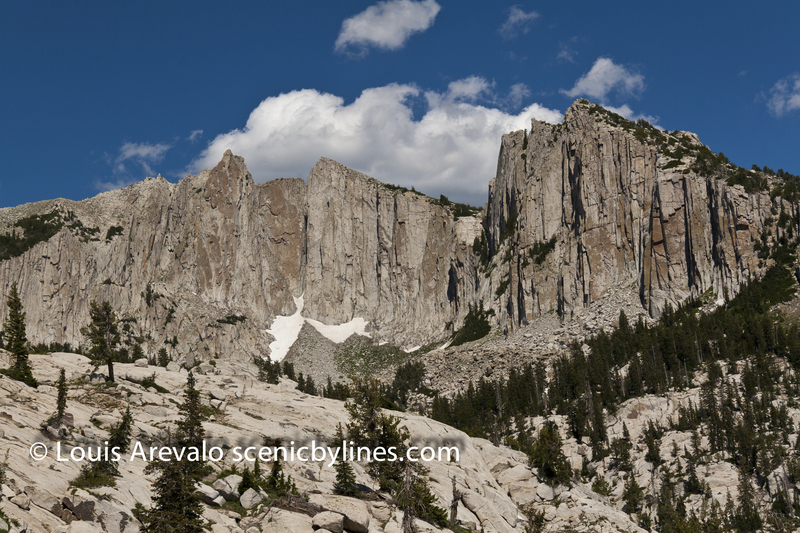 By 530 the clouds broke, allowing a full moon to illuminate buttresses of green and red patina covered granite. Below them, tinted snowfields led to mounds of boulders. Between the talus were patches of rough grass covered in yellow blooms. Water trickled its way from the snow, through the rocks and meadows, in an attempt to make it down to the Great Salt Lake. For the moment none who had made the 5,000-foot elevation gain from the valley floor were awake. 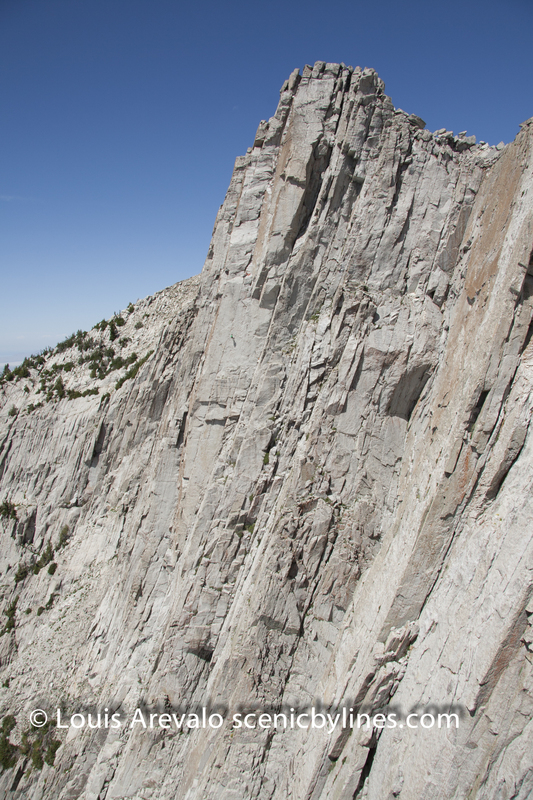 Although it saw its first technical ascent over 40 years ago, climbers are proving that Lone Peak Cirque still offers adventure high above the sprawl of Salt Lake City. Ari frees the second pitch of Wonderwall. Nik falling onto the pecker piton. 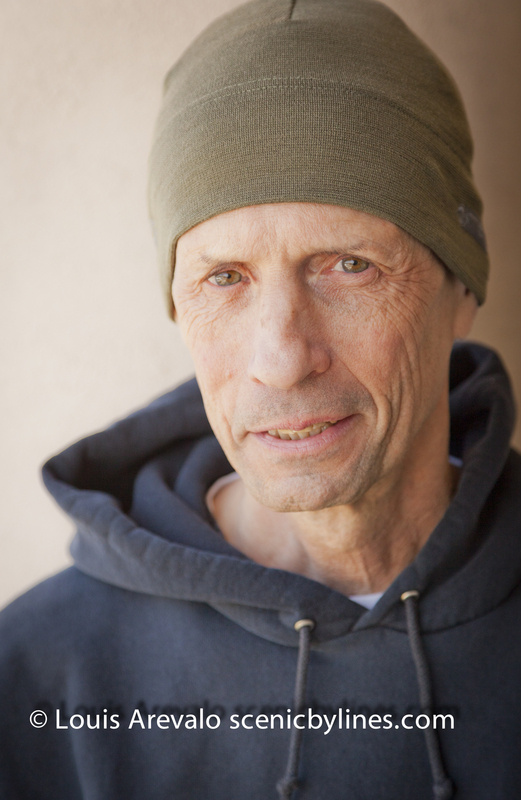 In the summer of 1989 another Salt Lake bred climber named Merrill Bitter, who’s been climbing hard along the Wasatch for over three decades, set out for a similar undertaking in the cirque. 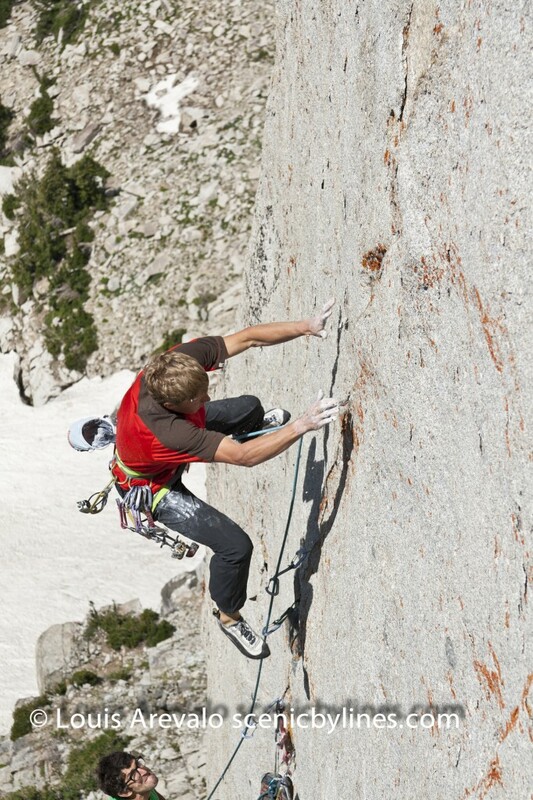 His sights were set on free climbing the “Question Mark Wall Route”, aka “The Beckey Route”. 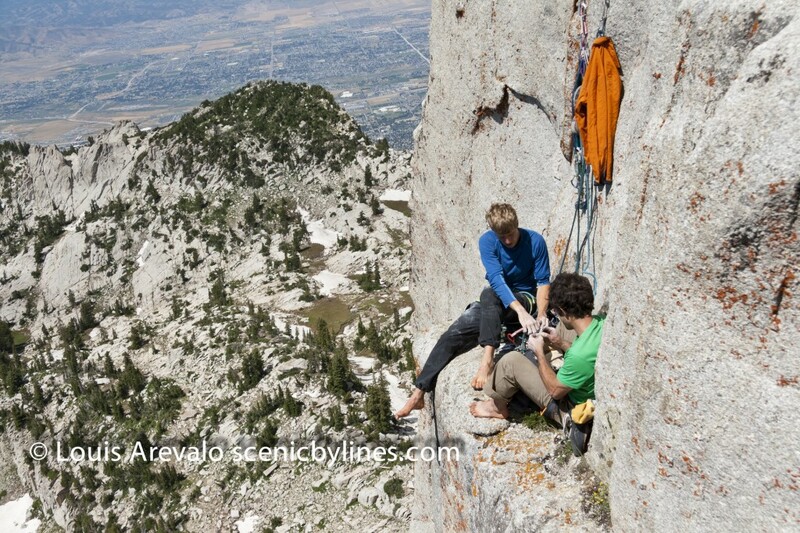 First climbed in 1962 by famous climber Fred Beckey, this route is a gem of Lone Peak. Though The Question Mark Wall stands lower than the summit it makes up for its lack of height by a pronounced steepness and its shady aspect. Beckey’s three-pitch route goes straight up its center. 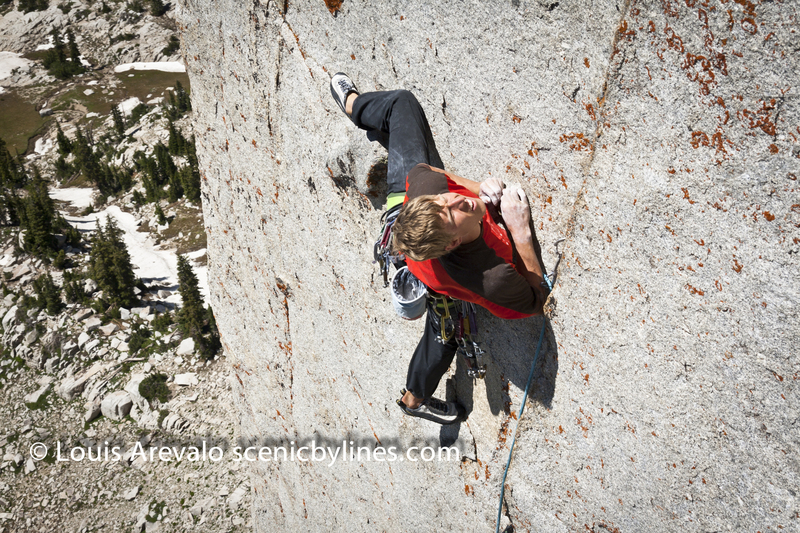 Rated 5.7 A1 it took Merrill four trips from the valley floor, to aid, clean and figure out the first pitch. Merrill concluded his venture by red pointing the crux pitch at 5.12b. His partner that day, Stewart Ruckman, on-sighted the second pitch, freeing it at hard 5.11 and they both enjoyed the final pitch, 5.7, to the top. The main summit of Lone Peak. 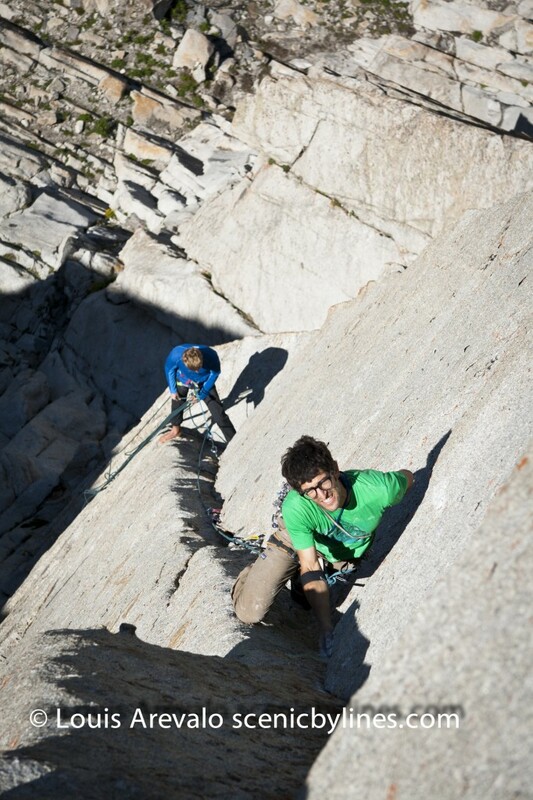 Nik and Ari take 5 on the "killer belay ledge". Nik finds a no hands rest on the crux pitch of Wonderwall.